There is never going to be enough storage in the average Hong Kong home. EVERY INCHES COUNTS! 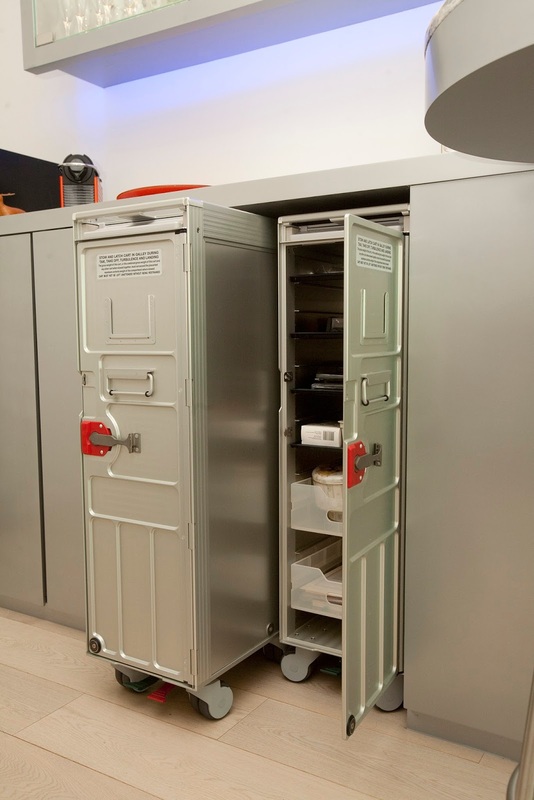 Here are a few useful tricks in conjuring storage when interior space is tight. 1/ Sliding Fun! Originally a two-bedroom-apartment, Clifton opened up this 452 sq. ft. space using sliding doors. Pushed fully opened, the apartment becomes one open-plan room. When increased privacy desired, sliding the panels of the wall back into place creates a clear division between communal and private spaces. 2/ Elevate your home! Wardrobes are a luxury for most Hong Kong homes and, even when they do exist, are usually barely adequate. In this bachelor pad in Vantage Park, Mid-levels, Clifton effectively doubled the space of the small walk-in closet by utilizing the floor. The custom-designed series of three deep steps with lift-up plywood lids provides handy storage for shoes, bags and out-of-season clothes, while also giving access to the high, hard-to-reach shelving at the back of the closet. 3/ Maximum Space Flexibility! The dining area of this apartment in Lechler Court is narrow, that made Clifton come up with the idea to build an alcove into a cabinet to accommodate a full size dining table. A portion of the table slides into the alcove to save space when not in use. 4/ Indoor Skylight! 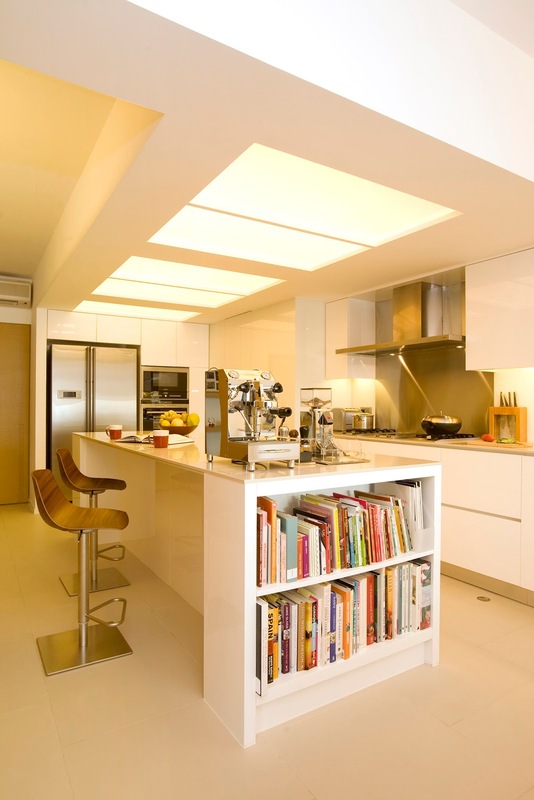 In this apartment in Baguio Villa, the spacious and modern open kitchen is one of the major highlights. Huge windows bring abundant natural light and fresh air into the house. The ceiling skylight design creates an illusionary extension of the natural lighting, offering an inviting space with positive vibes to chit chat with friends and family members. 5/ Making the Most! 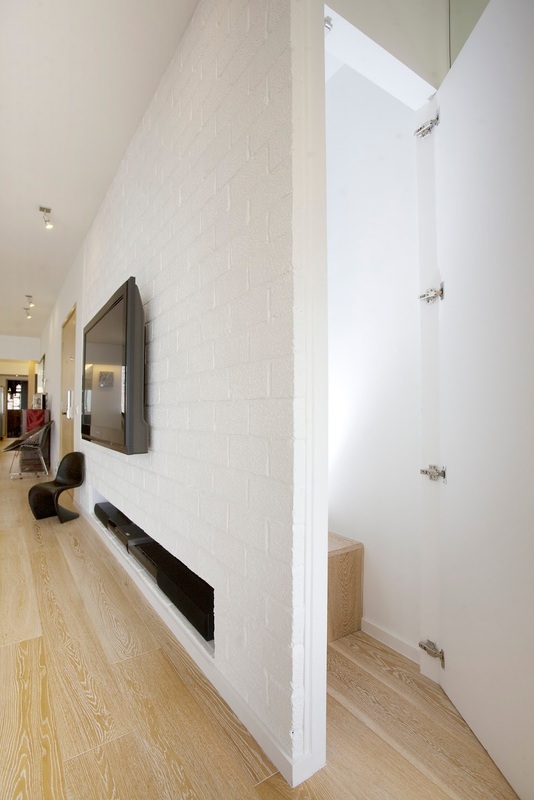 Most apartments have awkward corners and odd spaces that are difficult to use. In this apartment in Baguio Villa, Clifton has created a storeroom behind the TV wall of the living room to maximize space. 6/ Furniture on Wheels! Furniture on wheels can be pushed out of the way when not in use, as a result creating more space when needed. Built according to the highest Aerospace Standards of Boeing and Airbus, this ultra-lightweight 10.5 kg European-Crafted trolley designed by Clifton demonstrates mobility and versatility at its best. It minimizes clutter and maximizes storage space as a shelve stack with adjustable trays or cabinets.